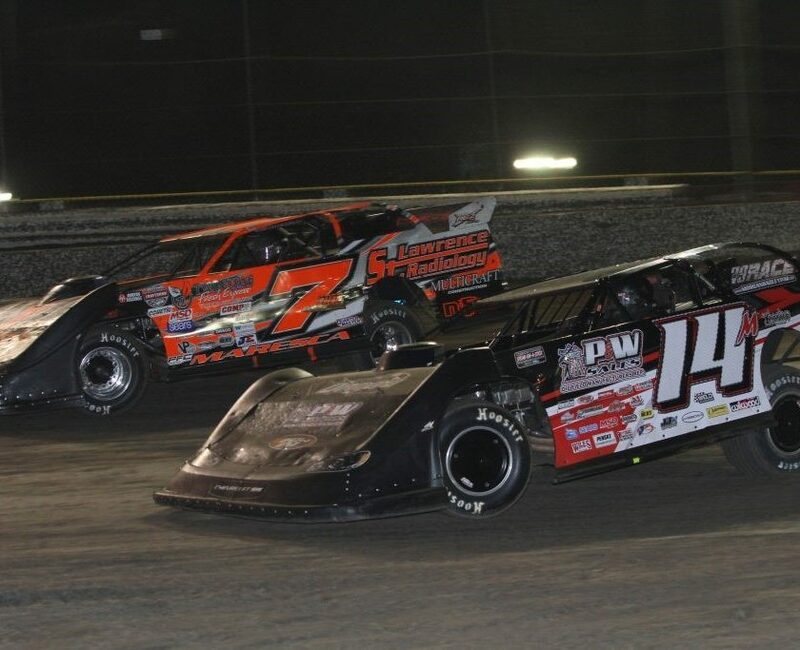 CARNESVILLE, GA – Round 11 of the 2017 ULTIMATE Super Late Model Series South East Region season will take place this Saturday night with the $5,000-to-win, $400-to-start Rattlesnake Shake at Dublin Motor Speedway in Dublin, NC. This will be the second visit of the season for the ULTIMATE SE Tour. Earl Pearson Jr. of Jacksonville, FL took the win at Dublin Motor Speedway on April 29 in the Rattlesnake Rumble. Just like the first ULTIMATE race, at Dublin Motor Speedway, the battle for the 2017 ULTIMATE SE Championship is tight with just 17 points separating the top two drivers in the 2017 ULTIMATE SE point standings after the first ten races of the season. Tyler Millwood of Cartersville, GA leads the ULTIMATE SE standings and the Autolite/Fram/DirtOnDirt.com Rookie of the Year standings with 305 points and Jason Welshan of Maryville, TN is second with 288 points. The defending and two-time ULTIMATE Champion Dennis “Rambo” Franklin of Gaffney, SC is third with 270 points. Jonathan Davenport of Blairsville, GA is fourth with 233 points, and three-time ULTIMATE Champion Casey Roberts of Toccoa, GA is fifth with 178 points. 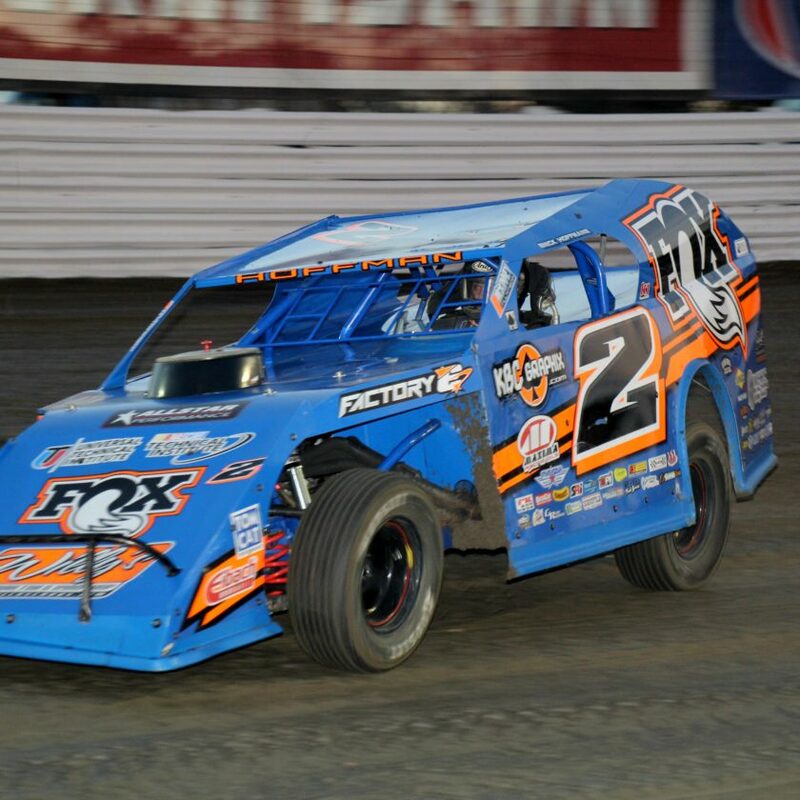 Brett Hamm of Newberry, SC is sixth in the ULTIMATE SE standings and second in the Autolite/Fram/DirtOnDirt.com Rookie of the Year standings with 157 points. G.R. Smith of Statesville, NC is seventh in the ULTIMATE SE standings with 141 points, and two-time 2017 ULTIMATE race winner Brandon Overton of Evans, GA is eighth with 138 points. Another two-time 2017 ULTIMATE race winner, Dale McDowell of Chickamauga, GA is ninth with 137 points, and 2011 ULTIMATE Champion Chris Ferguson of Mt. Holly, NC rounds out the top ten with 135 points. The complete payout for the ULTIMATE SE Rattlesnake Shake at Dublin Motor Speedway in Dublin, NC is as follows: 1. $5,000; 2. $2,500; 3. $1,500; 4. $1,200; 5. $1,000; 6. $850; 7. $750; 8. $700; 9. $600; 10. $550; 11. $500; 12. $450; 13. $425; 14. $400; 15. $400; 16. $400; 17. $400; 18. $400; 19. $400; 20. $400; 21. $400; 22. $400; 23. $400. 24. $400. On Saturday, the gates open at 3 p.m. and ULTIMATE Super Late Model Series Pre-Race Registration and Technical Inspection will be from 3 p.m. to 6:30 p.m. The Drivers Meeting will be at 6:30 p.m. with Hot Laps at 7 p.m. and Racing is scheduled for 7:30 p.m.
Dublin Motor Speedway is located at 1364 Rice Pond Road, Elizabethtown, NC 28337. For more information call 910-862-1663, or visit the track web site at www.dublinspeedway.net. You can also Follow them on Facebook at Dublin Motor Speedway or on Twitter @Dublin_Speedway. The ULTIMATE Super Late Model Series would like to recognize their marketing partners for the 2017 season which include: American Racer, Hoosier Race Tires, VP Race Fuels, M&W Transport, PPM Racing Products, Arizona Sport Shirts, DirtonDirt.com, Big A’s Custom Graphics, AR Bodies, Five Star Race Bodies, Schaeffer’s Racing Oil and Lubricants, Autolite/Fram, RockAuto.com, Safecraft, Simpson, and Thomas Clarke Performance Web Design.